The Greek-owned merchant continues to hold first place in terms of value, with a significant difference from the second, according to Vesselvalue.com, naftemporiki.gr reports. Specifically, the Greek-owned fleet is valued at 105.22 billion USD, the only national fleet surpassing 100 billon USD in value, with second place going to the Japanese, with an estimated value of 94.7 million USD. The Chinese fleet is in third place with 90.87 billion USD. 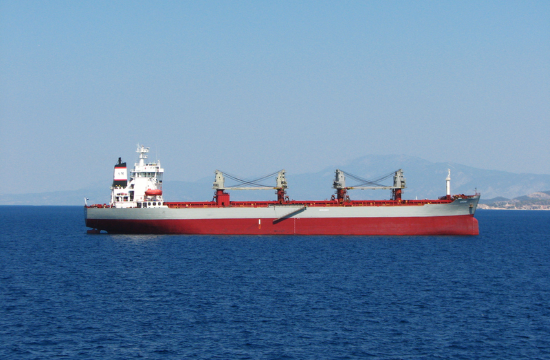 The ratings firm noted the Greek fleet, in fact, increased in value by five billion USD in 2018, compared to the previous year. Greek shipping interests continue to rank first in terms of tankers and LNG carriers.